Nominated for Show of the Year 2013. Join Pro Wrestling Illustrated's Brady Hicks, Twitter Superstar Nani Mupphits, and King David Lane for a unique blend of insight and analysis on professional wrestling. 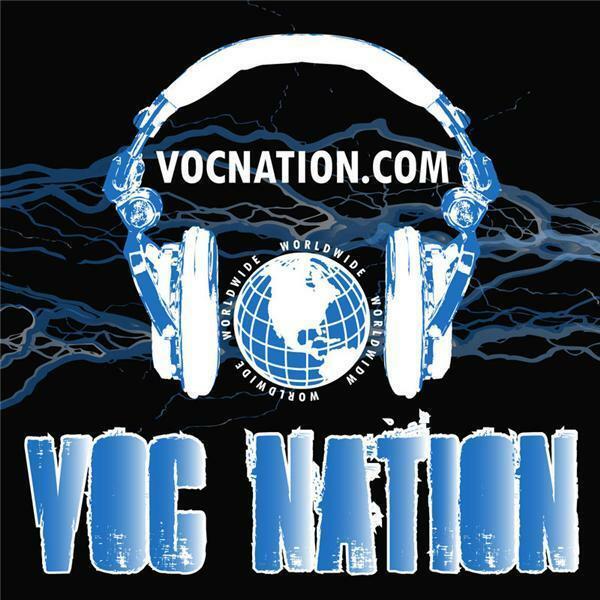 Not your average review show, the VOC Wrestling Nation tackles topics past and present, with top guests from the wrestling world.